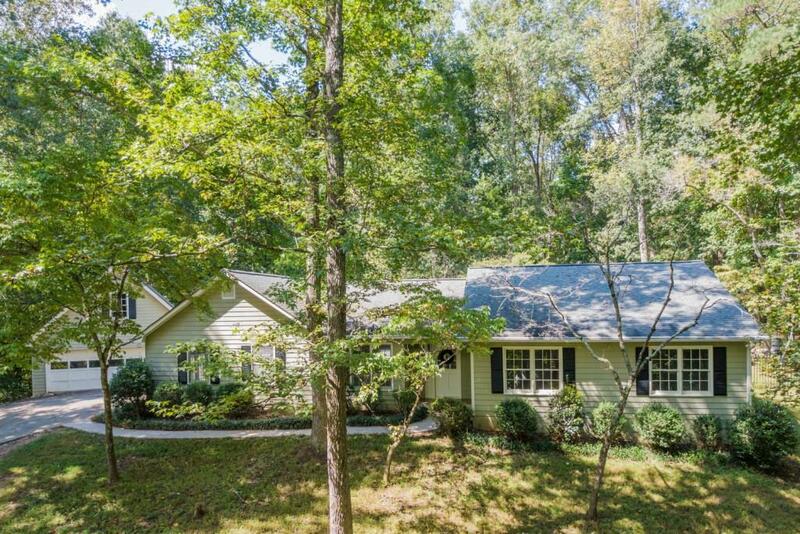 Hard to Find RANCH Home on 1 Acre Lot in a sought after location between Milton and Canton. Creekview High School District. 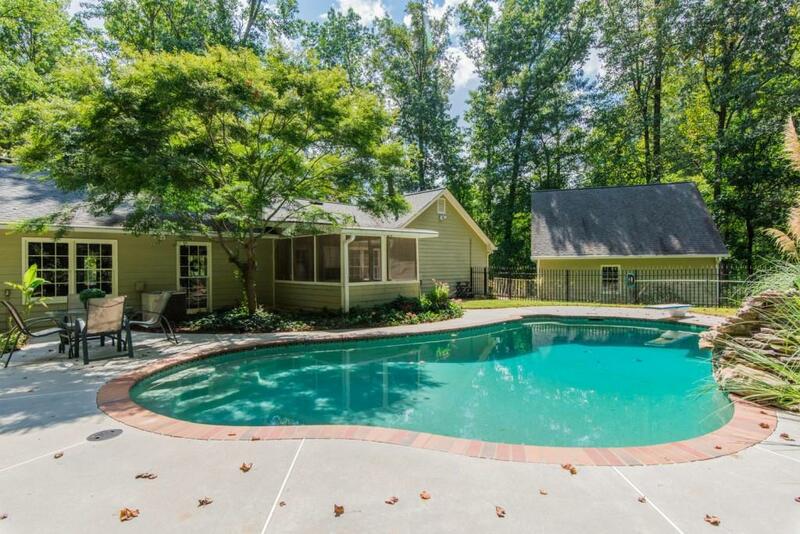 Find yourself tucked away in this Culd-de-sac with No HOA. Bring your Work Trucks and RV's. Detached Garage/Workshop with above Loft Space. New Interior Paint, Floors and Carpet. Separate Dining Room, Living Room and Oversized Great Room. Low Cherokee Taxes. 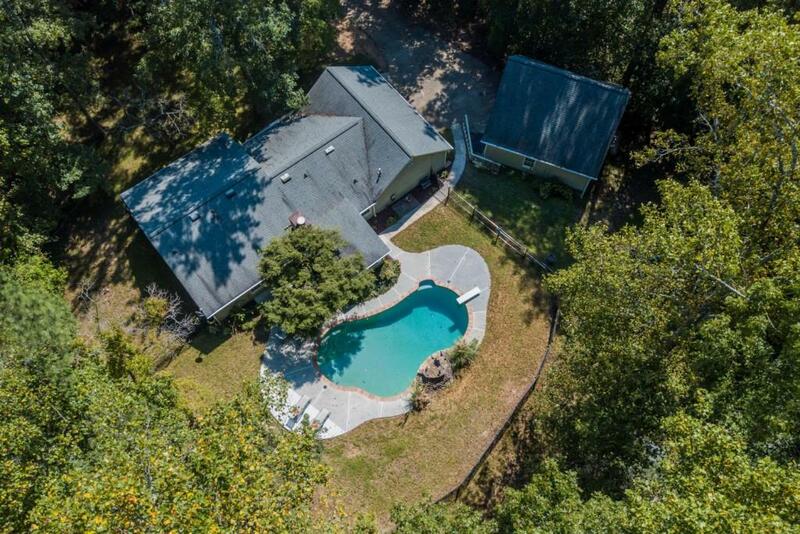 Beaufiful Wooded and Fenced Back yard. 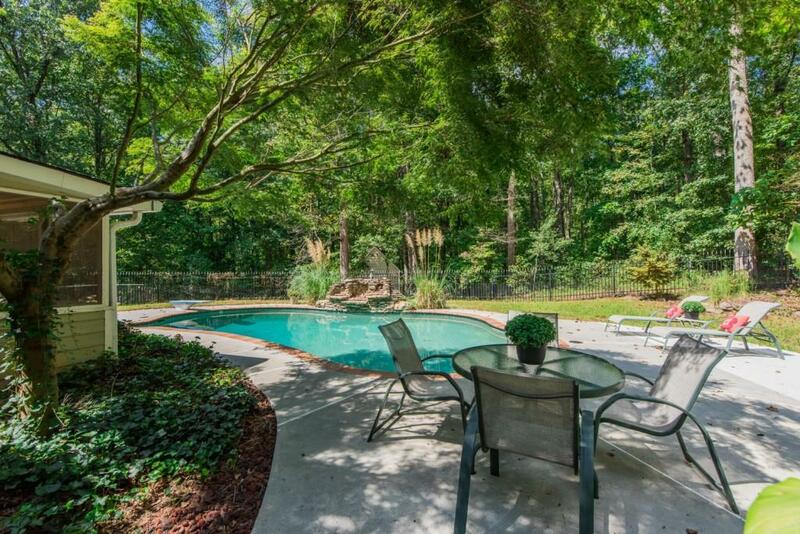 Private Oasis with a In-ground Pebble Tec Pool. Perfect for Entertaining Inside and Out.